For an useful explanation of how to add Google Analytics Account to your Chrome Web Store application follow these instructions. Note that is a good idea to have a separate account property for your main web site and the chrome hosted application detail page. 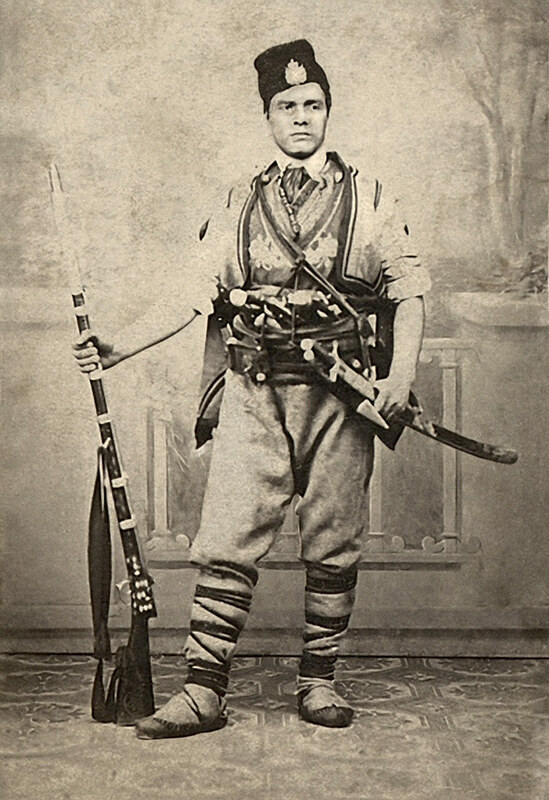 Yesterday, Feb 18th, was the 139th anniversary from the death of Vasil Levski - the brightest figure in the Bulgarian history. May his name and deeds are remembered forever!